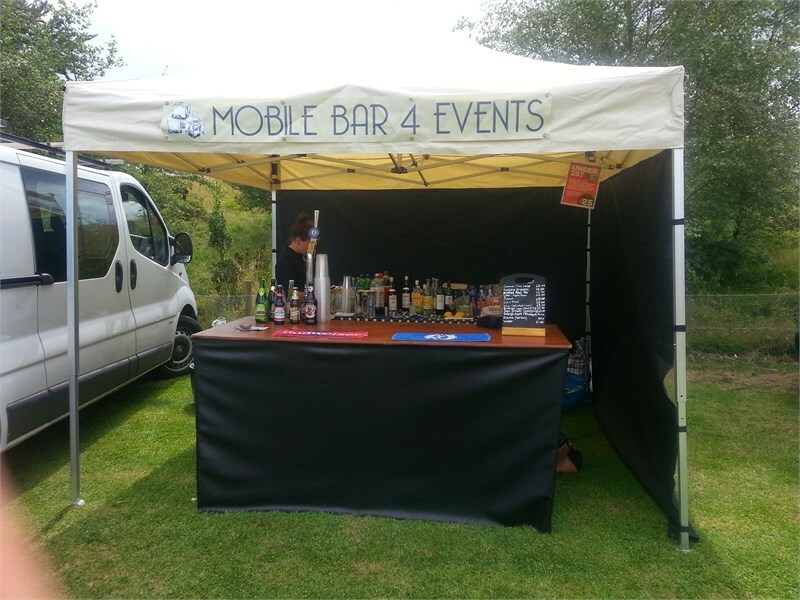 Welcome to Mobile Bar 4 Events our West Sussex Party Bar Hire Site run by Jane and her many daughters! 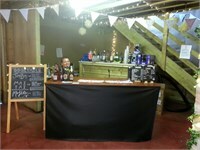 We are a family owned and run independent mobile bar hire business based in Sussex. 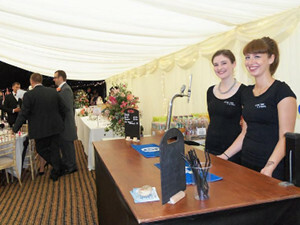 Are you seeking a Party Bar for your Civil Ceremony or your Wedding Reception? 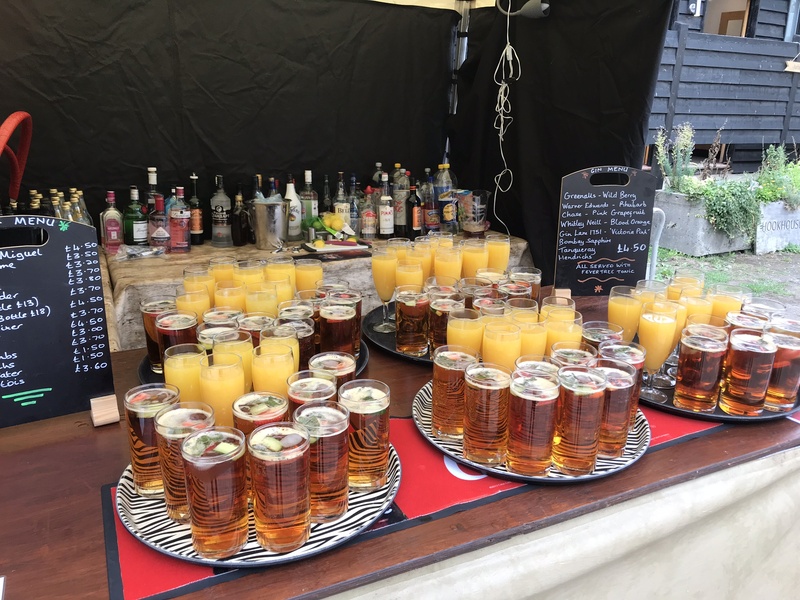 We can supply you our PopUp mobile party bar in Chichester, Petworth, Worthing, Angmering, Haywards Heath, Burgess Hill, Crawley, Cuckfield, East Grinstead, Henfield, Hassocks, Ditchling and any West Sussex town or village. As a guide £3.80 for a pint of extra cold lager, £3.70 for a good quality glass of wine, £1.50 for a glass of juice or fizzy! 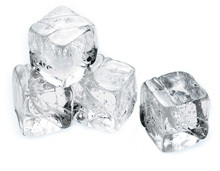 We carry a good range of non alcoholic drinks plus a range of shots, gins, bottled beers and spirits. 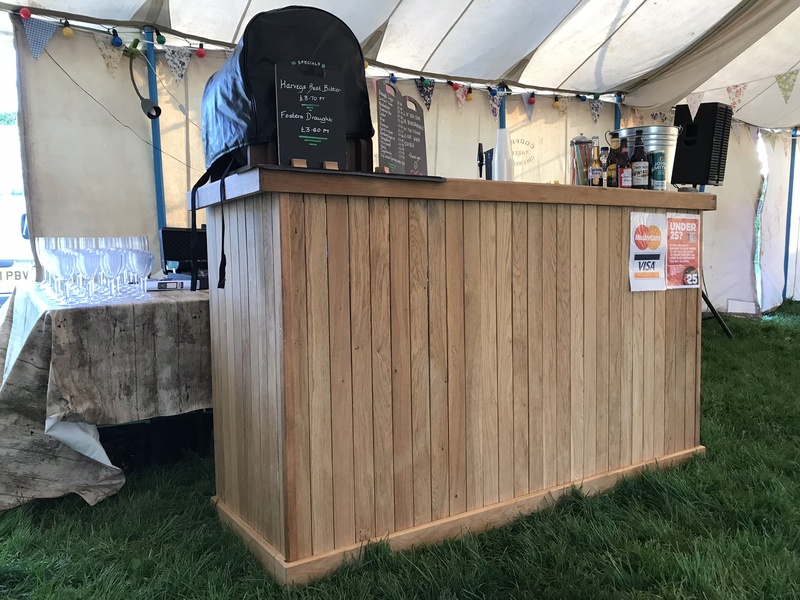 The outdoor or indoor mobile bar can be adjusted as you require, please add any specific requirements when you book and we will try to oblige! 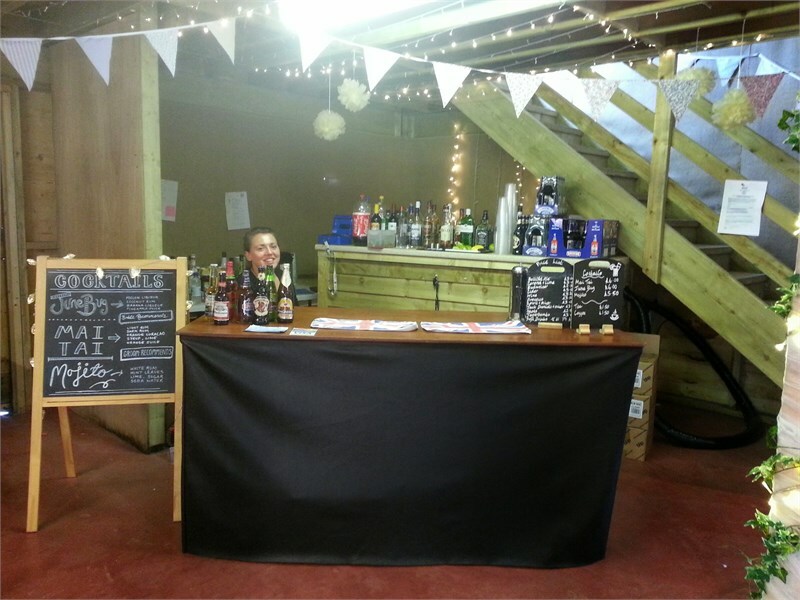 We are happy to supply real/craft beer from local suppliers such as 360 degree brewery at Sheffield Park, The LongMan Brewery at Church Farm, The Hastings Brewery (all vegan! ), Dark Star from Brighton, obviously Harveys from Lewes and any other favourites you may have. 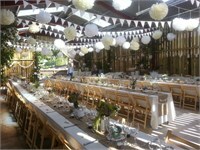 Let us know beforehand so that we can order and have available. 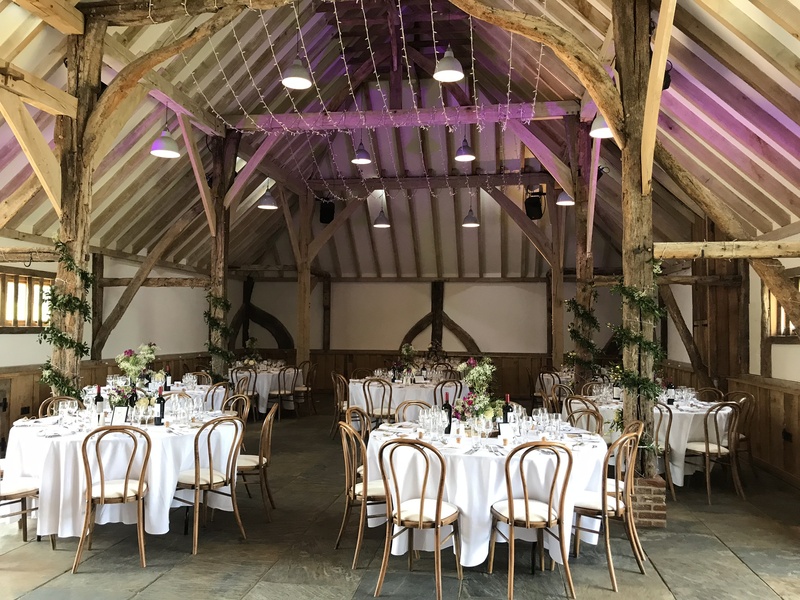 Brighton, Hove, Hassocks, Ditchling, Shoreham, Angmering, Worthing,Crawley, East Grinstead, Chichester, Haywards Heath, Cuckfield, Burgess Hill and Steyning are all in easy reach of us! 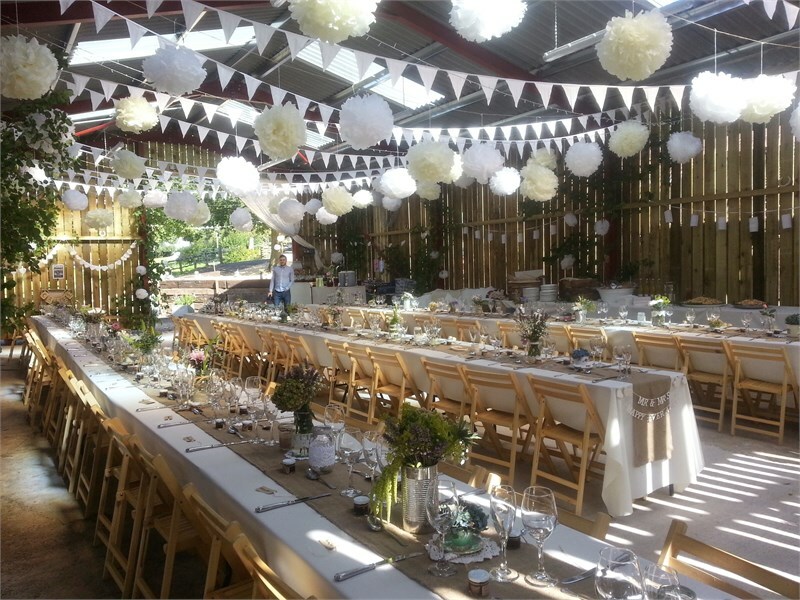 Our booking fee is £50 (which includes arranging the event licence if needed). 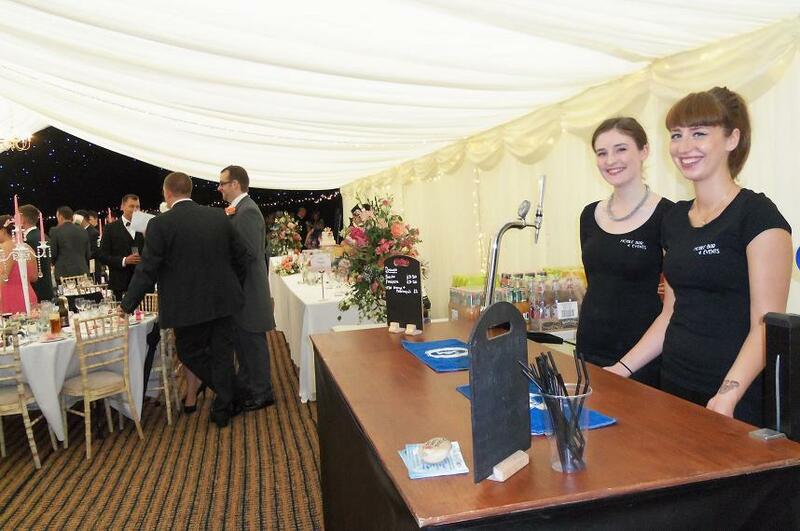 We dont have a minimum spend policy, but we do expect to be the only supplier of drinks at the event unless arranged otherwise beforehand. 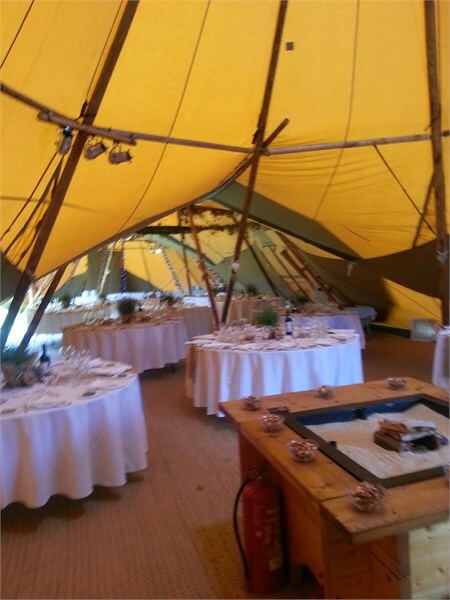 The booking fee of £50 will be fully returned to you if our takings are over £1000..